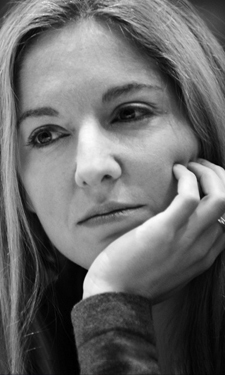 Victoria Coren Mitchell - Blog - Only Connect Applications Open! Roman numerals!! (OC, 21.12.15). Eight is VIII, not V111. I sometimes get 4 or 5 in that quiz that precedes OC. What’s it called, EXQWIZ or similar. You know, the one with Mr Grumpy asking the questions. Fewer with the OC questions, though. You really should do a special with the roles reversed when the question panel answer questions by the viewers.